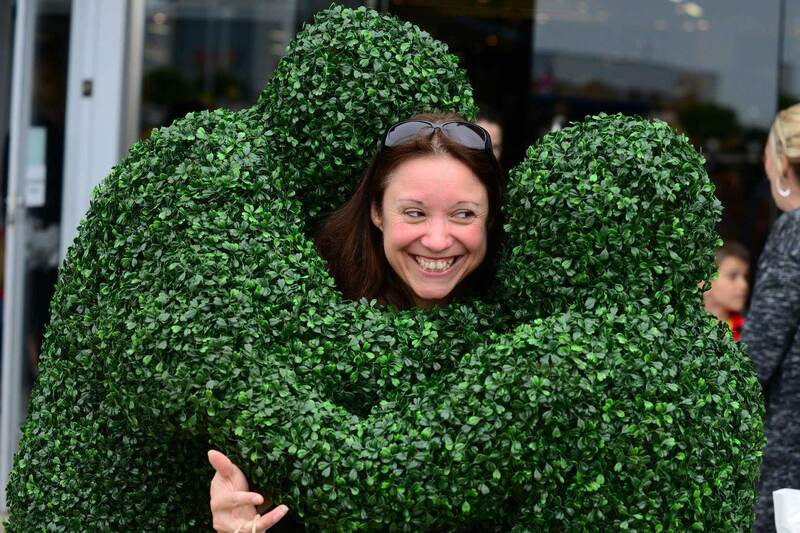 The Living Topiary are a pair of amazingly realistic human trees that can complement any theme of event! They are perfect as meet and greet characters and also as a hilarious roaming act. Decorate your event with these living, breathing, hugging trees! Our Living Topiary are also ready for the Christmas season and now come decorated with fairy lights to help make your festive party more Christmassy. "Brilliant as ever - we love working with you guys!" 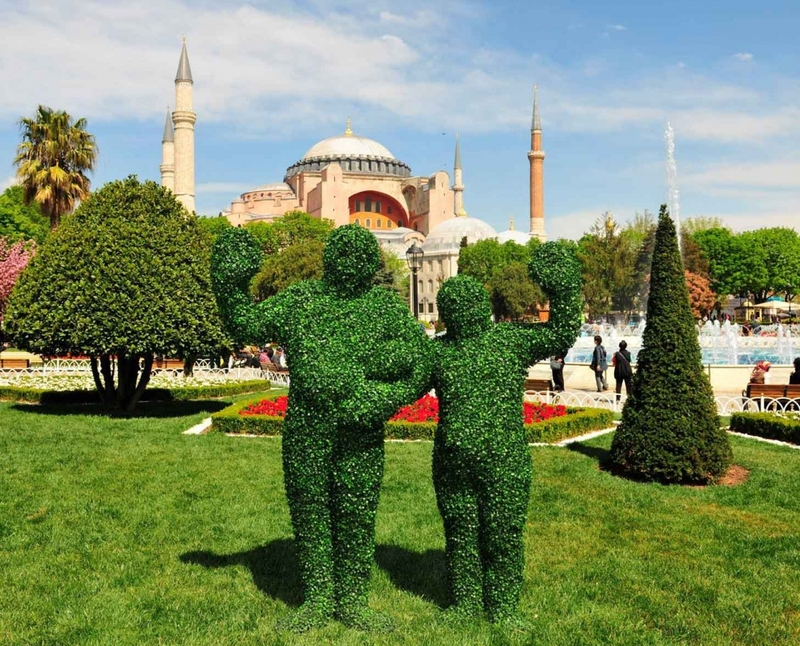 "My Dad mentioned how good he thought the hotel's topiary was, the next thing he knew it was sitting on his knee! We haven't laughed so much in years!" "You have to see it to believe it!"